Newcastle United and West Ham United will play their thirty-eighth game of the Premier League season at St James’ Park on Sunday, 24th May. The teams last played in November 2014 and West Ham United won the game 1 – 0. Prior to that they played in January 2014 and Newcastle United won the game 1 – 3. 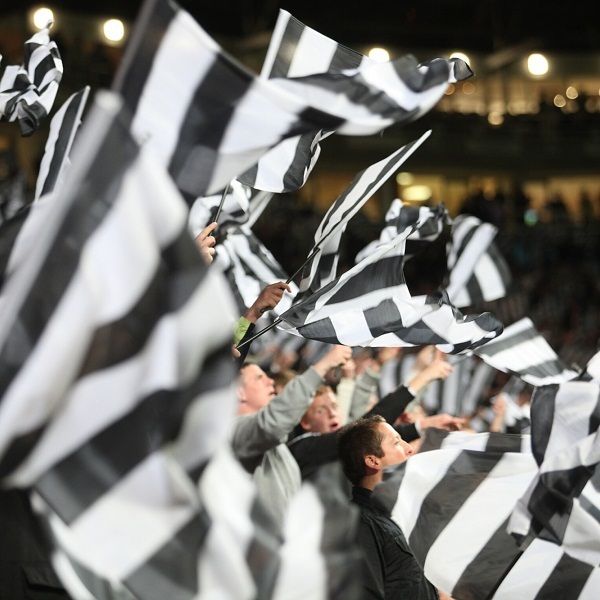 At present Newcastle United is seventeenth in the league with 36 points having won 9 games, drawn 9 and lost 19. They are two points below Sunderland and Aston Villa. West Ham United is eleventh in the league with 47 points having won 12 games, drawn 11 and lost 14. They are tied for points with Everton.